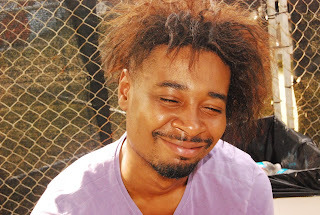 Video: Danny Brown - "ODB"
Danny Brown's much anticipated album OLD will be out September 30th, but until then he supplied fans with a new music video for the track "ODB." This song was produced by Paul White and the video was directed by RUFFMERCY. As you watch this video, you'll see the look and feel is exactly on point for not only the song, but for Danny Brown's eccentric style.